Heidelberg Engineering Academy Invites AAO 2018 Attendees to Experience Empowering Educational Sessions in Chicago | Heidelberg Engineering Inc.
Franklin, MA – Heidelberg Engineering, a privately-held imaging solutions company focused on advanced diagnostic instruments and IT solutions for eye care professionals, will host an array of educational activities at the 2018 American Academy of Ophthalmology (AAO) Annual Meeting from October 27th to the 30th in Chicago. 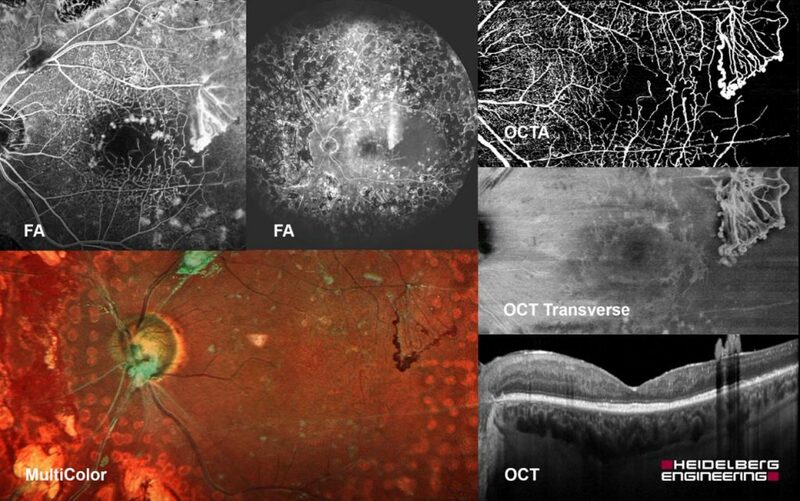 The meeting marks the launch of the SPECTRALIS® OCT Angiography (OCTA) Module. These educational sessions will take place in Booth 2236 – South Building, Level 3, Hall A.